At GoCustomized, you can create your own Ascend P8 phone case for you! It’s surprisingly fun to create your own phone case, especially when you’re sure that it will protect your phone from all sorts of damage and risks. For example, a custom phone case will help prevent scratches and cracks, and in addition, it will make your mobile look great, which is why it’s great to have along side your Ascend P8. 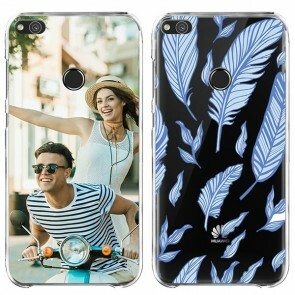 The cases are available in three different colors; black, white and transparent. 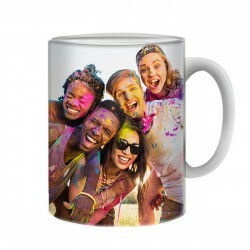 Your picture that is printed right on your own designed phone case is printed in a high quality ink using an advanced printing method, so your picture cannot be easily scratched off. We can guarantee that your phone case will stand the test of time! Additionally, we’ve created openings in the phone case maker where all the buttons are, such as the volume buttons and camera button, so that your phone’s functionality doesn’t decrease at all. So what are you waiting for? Create your own Ascend P8 phone case now! If you design it during the weekday, it will be produced within 24 hours and shipped out immediately. Within a few minutes, you can also create your own Huawei Ascend P8 phone case. If you have a nice picture that you want to show the world or you simply want to protect your smartphone, then you’re at the right place. Using our phone case maker, you can easily upload a picture directly from your PC, Facebook or Instagram and edit it however you want! Afterwards you can reposition, turn, and zoom in or out of the photo directly on an outline however you want! 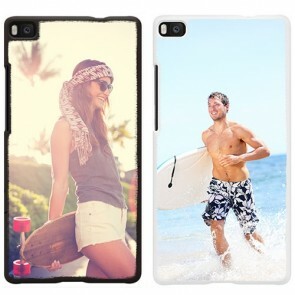 So really, it’s completely up to your how you want to create your own phone case. However when you place your picture, please keep our 3mm margin in mind, so that none of your pictures are cut off! 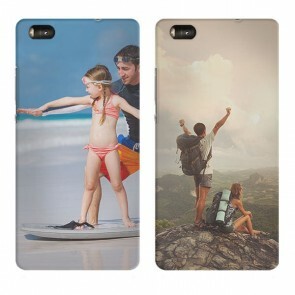 So really, what benefits are there of a custom phone case for your Huawei Ascend P8? It not only protects your mobile from daily scratches and cracks, but it could also save you a lot of time in the future. Instead of having to send in your smartphone for repairs and paying a lot of money for it, you can feel confident that your valuable Ascend P8 is inside a protected yet personalized phone case! 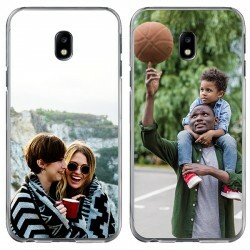 In addition, a custom phone case makes for a great gift for friends and family. You can add a meaningful message for a loved one or for a friend with specific colors and font styles. 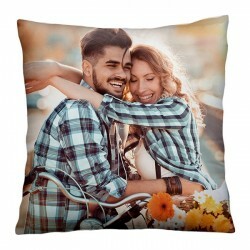 As soon as you’re content with your design, you can send off your order! Production will usually take 24 hours and will be shipped off immediately.. Go get started today and create your own phone case.